Jackpot! 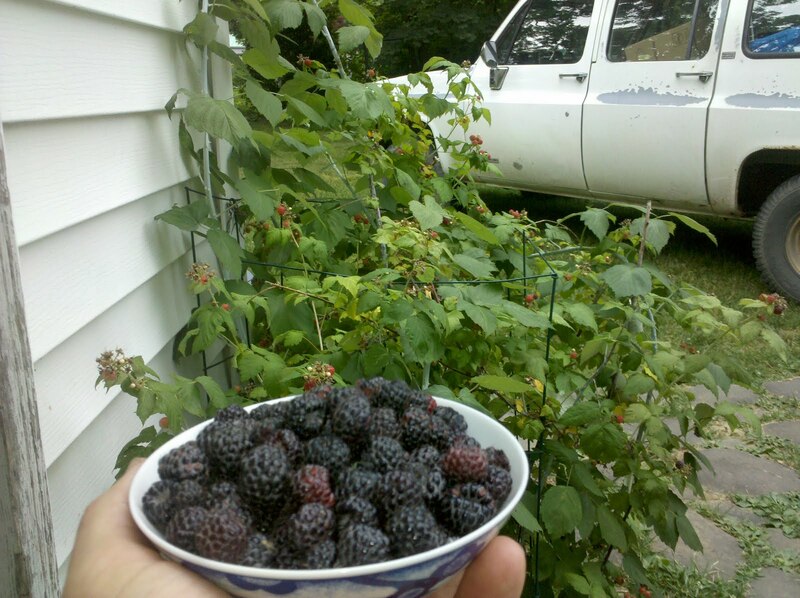 My black raspberries waited for our return from the Stoopid 50 - anxiety blah! This year I got to see Pete Buckland and Aaron Pontzner rock out metal style late night on the strip - thanks Straubber! Huge thanks to the Nittany Mountain Biking Association - Kevin, Ho, Yoda, Mike, Jim, Frank, and the honorable Mr. Rich Wurtz! The crew at Elk Creek Cafe and Aleworks- a great place for your pre Wilderness 101 dinner! 6:57:42 135 JI LIONG TJHIA weekend warrior. Massanutten Hoo Ha! is 2 weeks out - will this box turtle finish his victory lap by then? We are trying to get the work out about the Massanutten Hoo-Ha on June 19th and 20th. Super D Course: Start at the top of the paved climbed - not Kaylors (timing and size issues changed this). Short Track: newly built SVBC 1/2 mile course with singletrack. X/C: similar to last year with some great improvements. Bicycle touring the Shenandoah Valley could be 2nd to buggy touring - this family was having a nice ride home, but so was I. 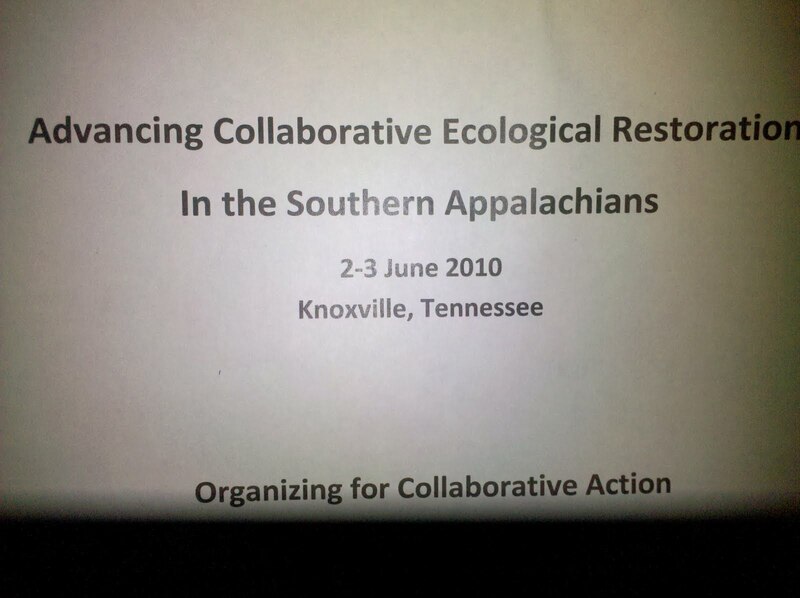 Representing for bicyclists at this National Forest conference in TN and learning a lot!